When Facebook paid $1 billion in cash and stock for Instagram in April of 2012, a lot of people thought Zuckerberg and his team were crazy. While Instagram’s app for Android was downloaded over a million times on the first day it was released that year, those metrics still paled in comparison to the over one billion active users Facebook had by the third quarter of 2012. However, if we fast-forward to the present, it actually looks like Facebook got a great deal. With over 700 million users, Instagram has grown to over twice the size of Twitter. Not only has Instagram rolled out highly targeted advertising options throughout their platform, but they’ve expanded well beyond photos and filters. For businesses, the most interesting area where the platform has expanded is Stories. During its initial rollout in August of 2016, Instagram Stories provided a way for users to take photos, add effects & layers, and add them to their Instagram story. Images uploaded to a user’s story expire after 24 hours. A few months later, Instagram took a big step by adding live video functionality to Stories. As of a few months ago, Instagram reported that more than 200 million of their users were interacting with Stories on a regular basis. A simple but very effective way to get started with Instagram Stories is by delivering a special offer. Because Stories expire after 24 hours, providing special offers give people a very good reason to stay tuned into what you’re sharing. Scarcity and time limits are very powerful motivators, and Instagram Stories is a great platform for utilizing them. Most people don’t want to buy from or work with a faceless corporation. Instead, they want to support people they like and find interesting. Since Stories provide a way to be less polished than your main Instagram profile, it’s great for showing off what goes on behind the scenes. You can show off creativity and other experiences that make your business unique. A takeover refers to letting someone else “host” your Instagram Stories for 24 hours. 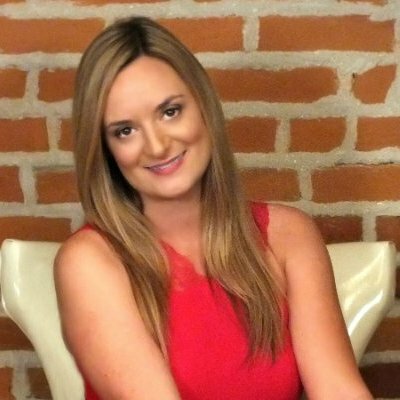 While this can work well with another member of your team, what’s even more powerful is letting the owner of a complementary business take over your Stories. Taking this approach is a great way to bring a new audience to your Stories. 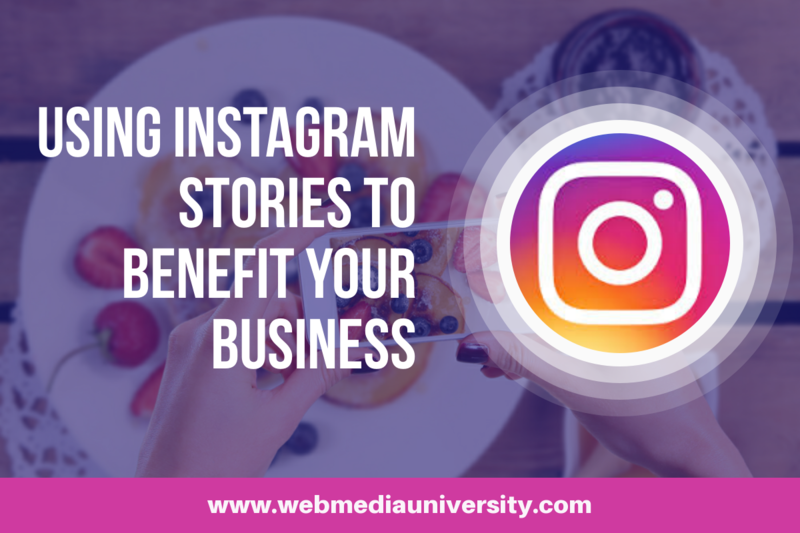 We hope you will use the information we shared above to start harnessing everything Instagram Stories can do for your business. And if you want to stay in the loop with the latest features and marketing opportunities from all the major social platforms, our self-study social media certification is a great way to make that happen. For a one-time fee, you’ll get instant access to every tool and resource you need for success! This article is an original contribution by Jane Sullivan.